Your double bass questions... answered! Geoff Chalmers & Lauren Pierce answer your questions about the double bass in these free videos. 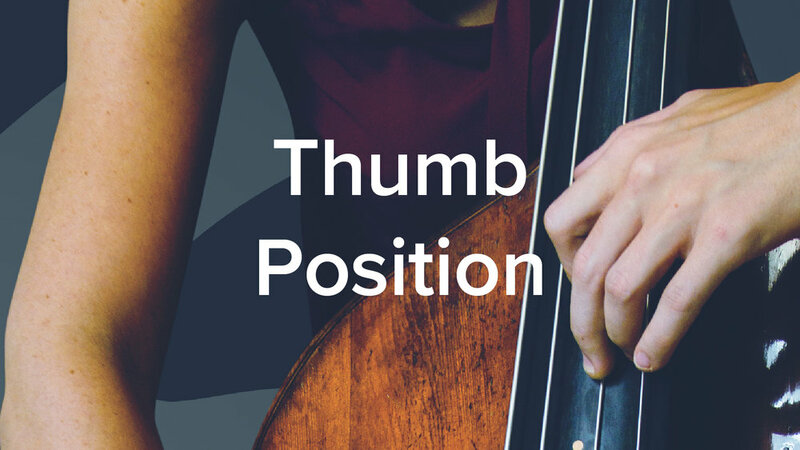 What Size Double Bass for Playing in Thumb Position? How to Play Your Best, Right from the 1st Tune! Should Professional Bassists Play French & German Bow? How Do I Treat a Wolf Tone on My Double Bass? What are the Best Hybrid Strings for Double Bass? What Size Double Bass Should I Get? 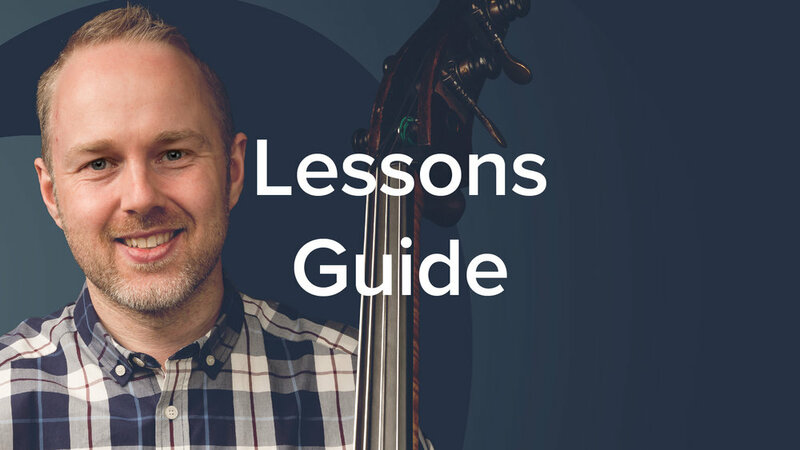 How Should Older Students Approach Learning the Double Bass? Should we play cello pieces on the double bass? When should I throw in the towel & when should I push through? What Bowing Skills Should A Jazz Bassist Practice? Electronic Tuner For Double Bass Practice? What Double Bass Accessories Do You Use? How Does Humidity Affect Rosin and Set Up? Should You Mark Your Fingerboard? What's the Future of Double Bass? How do I choose the bow strokes when playing in an orchestra? How Do You Prepare For An Orchestral Audition? How Do You Have A Positive Audition Experience? When Is It Time To Move On To The Next Piece/Exercise? How Do You Practice Fast Pieces On The Double Bass? Which Double Bass Strings Are Best For Classical Music? When Should I Change My Double Bass Strings, Rosin & Bow Hair? How Do I Play In Tune On The Double Bass? What Qualities Do The Best Bass Students Have? Should I Keep Both Feet On The Floor When Playing Seated? Which Colour Double Bass Bow Hair Is Best? French Vs German Double Bass Bow?